Could you run your own franchise in a £50 million industry? Would you like to provide a service needed by every household in the country? A service also relevant to any commercial kitchen? A service that relieves stress and leaves customers amazed and delighted? And gives you an unlimited opportunity to grow and prosper? 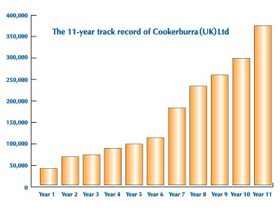 Owning a Cookerburra Oven Cleaning franchise is a unique opportunity for business-minded people to create, and build, their own successful business, with the backing of a proven formula, in the rapidly expanding market of domestic and commercial oven cleaning. 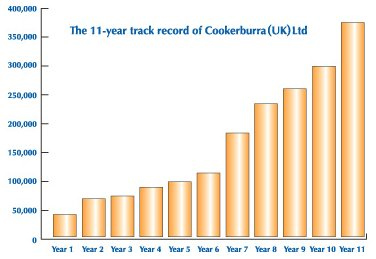 Cookerburra has been trading since 1993. We are the longest established professional oven cleaning service in the UK and we are nationally renowned. Over the years, our unique oven cleaning system has been refined and developed to provide our customers with a fast, efficient and proven service that works. Dave Dymond and Mike Holloway started Cookerburra with one van in Reading. They built this 'franchise proto-type' up to five vans turning over £250,000+ per annum. 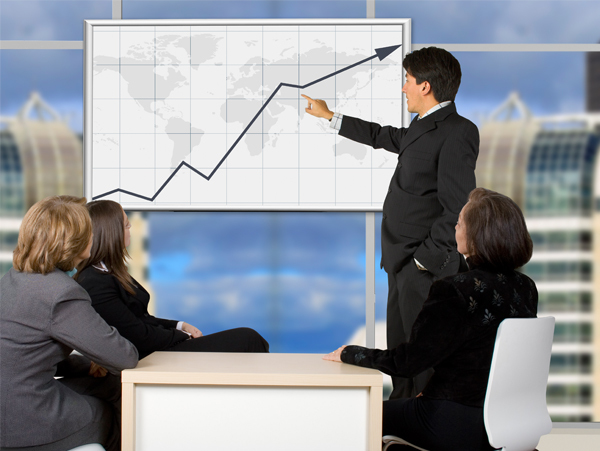 Now, several years later, and with a proven system and track record, the business has grown and continues to grow, Nationwide. They are now looking for people like you to do the same. They are looking for people who want to run a very profitable business cleaning ovens and they are looking for people who are committed to delivering an 'outstanding' service in a highly profitable and expending industry. Please enter your postcode above and you will be taken to the page of your local Cookerburra franchise.